Sunday April 2, 2017, I’ll be holding a workshop at The Yoga and Movement Center, 1379 Locust Street, Walnut Creek, CA. 2 to 4 pm. The topic is Find the Fountain of Youth with Ayurveda! 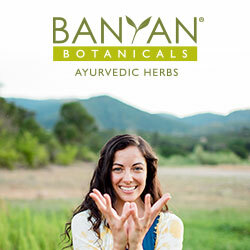 You will learn the basics of Ayurveda and how to live to achieve optimal health! This workshop is lecture only. The fee is $35 before March 26, 2017 and $40 after March 26th. Sunday, May 21, 2017, I’ll be holding a workshop at The Yoga and Movement Center, 1379 Locust Street, Walnut Creek, CA. 2 to 4 pm. The topic is Celestial Yoga, How the Constellations of Vedic Astrology affect the Asanas in Yoga. This workshop is lecture and asana practice. The fee is $35 before May 14, 2017 and $40 after May 14, 2017.